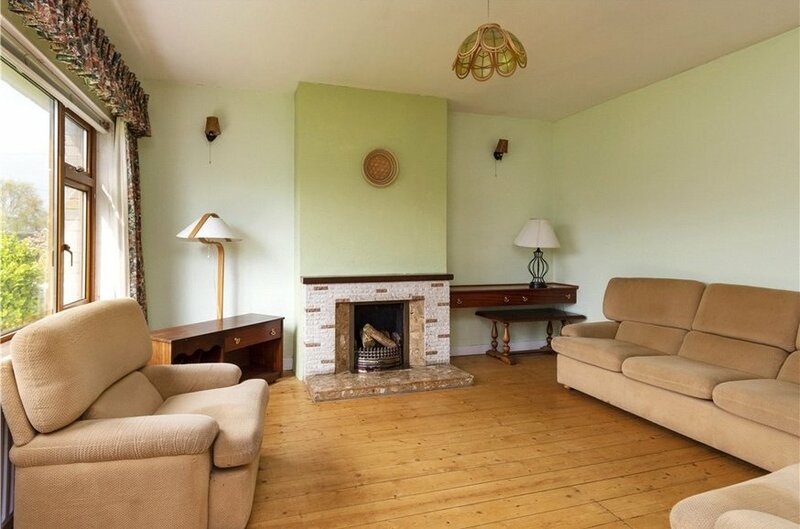 3 bedroom semi-detached property with garage. 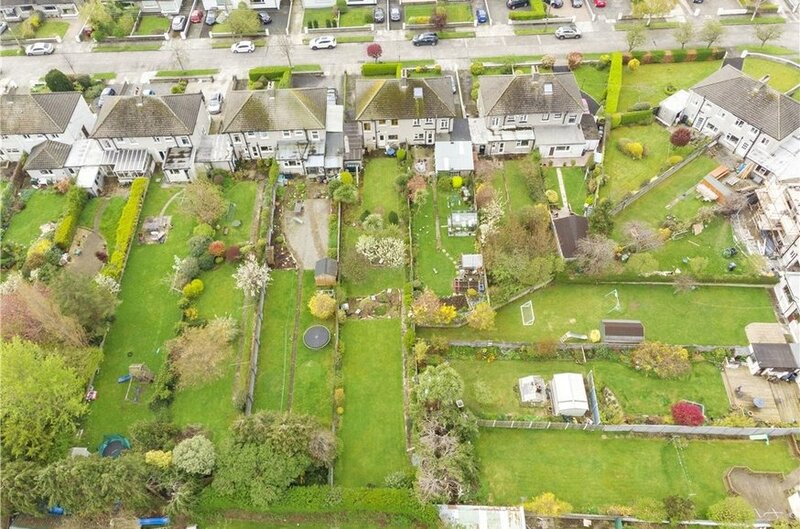 69 Meadow Mount offers an exceptional opportunity to acquire a delightful family home in this ever popular location with an impressive c. 49 m / 160 ft. long rear garden. 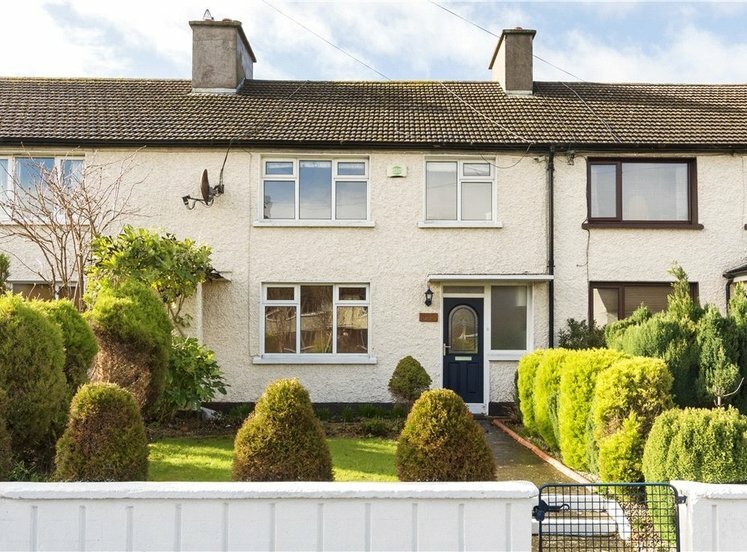 This bright and spacious accommodation comprises of on ground floor level the entrance hall, living room, lounge, kitchen and downstairs w.c. On first floor level there are three bedrooms and modern bathroom.. 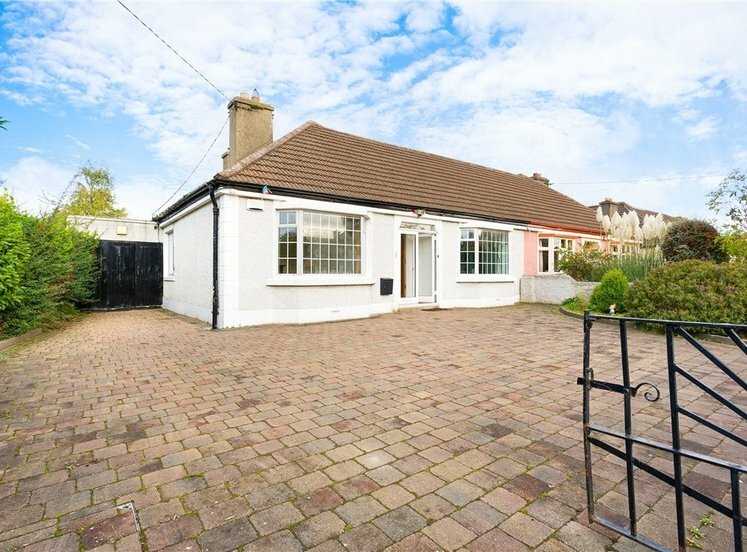 The front of the property is partly lawned with ample car parking. 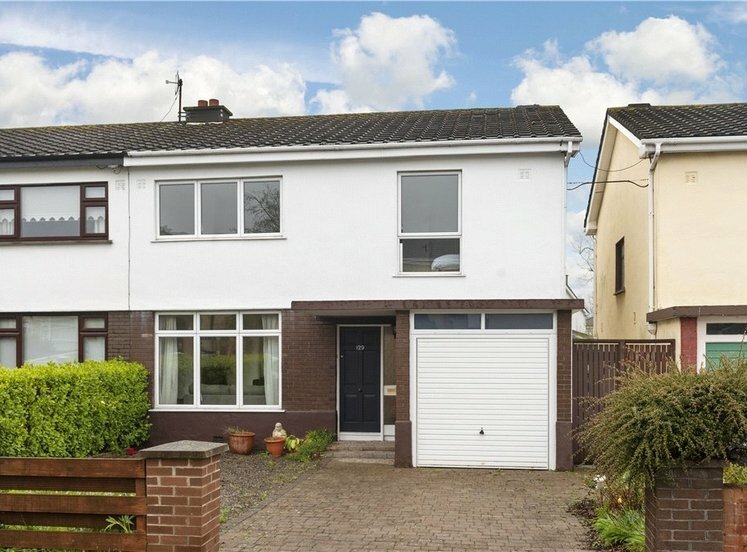 Garage to the side offers scope to convert or further extend. 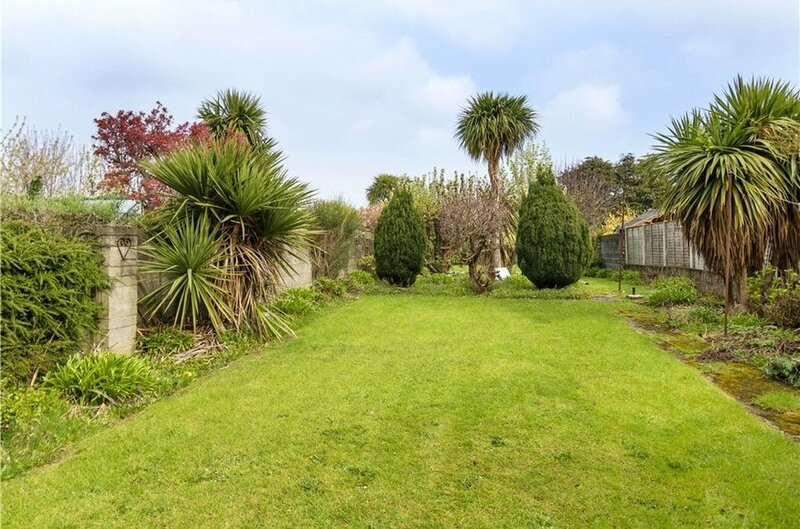 The rear of the property is a magnificent approx. 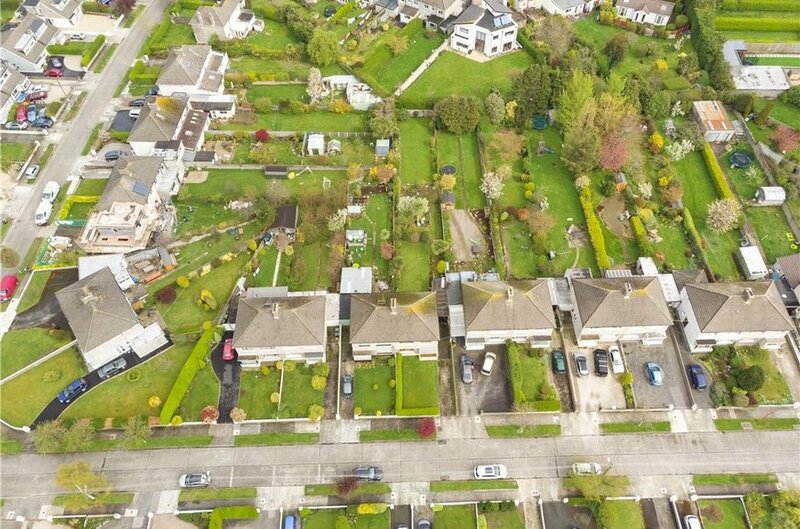 160ft in depth. 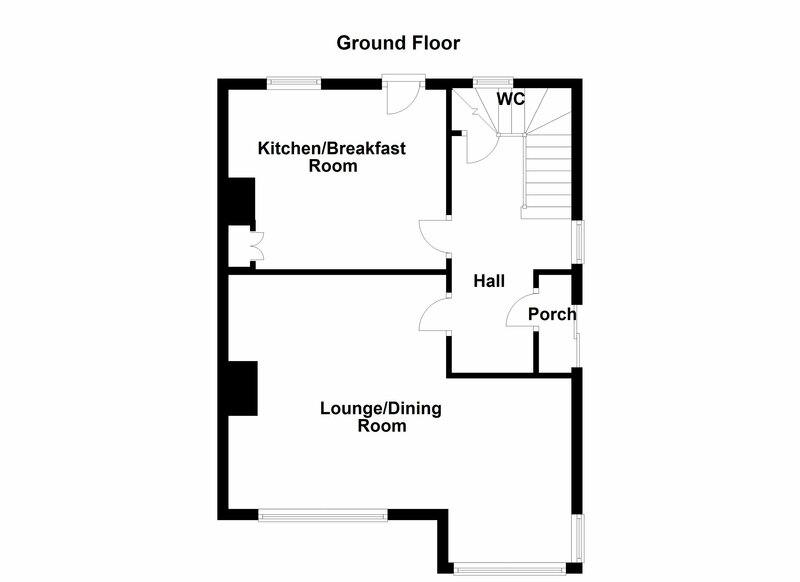 This offers endless opportunities to extend or further develop subject to acquiring the necessary planning permission. 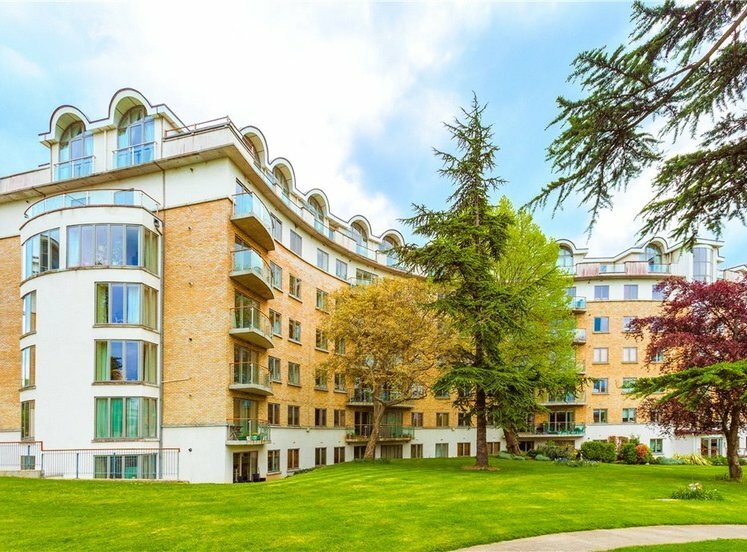 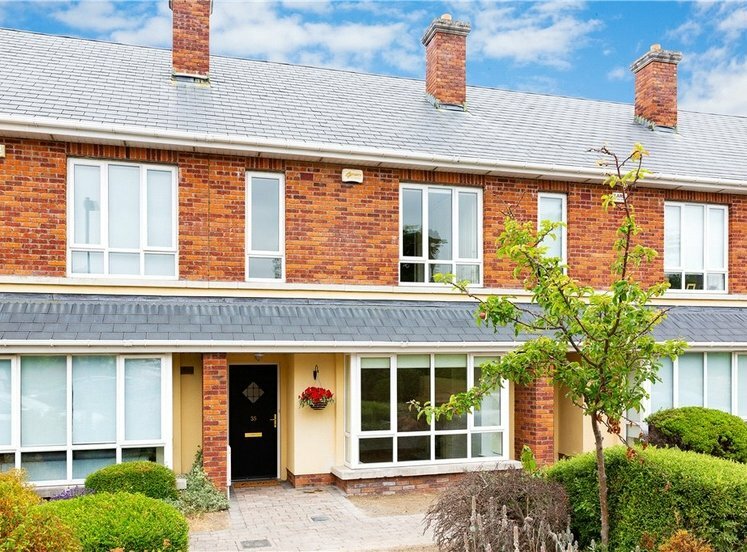 Meadow Mount is a delightful enclave situated just off Barton Road East with a central green area ideal for families. 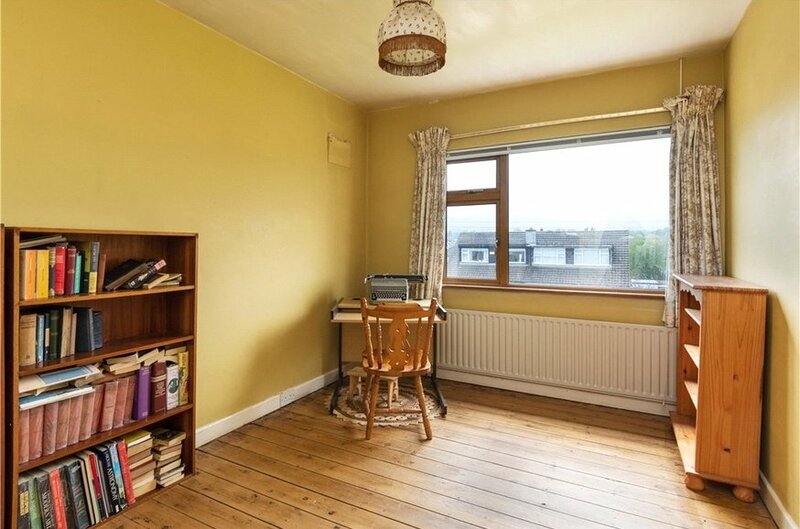 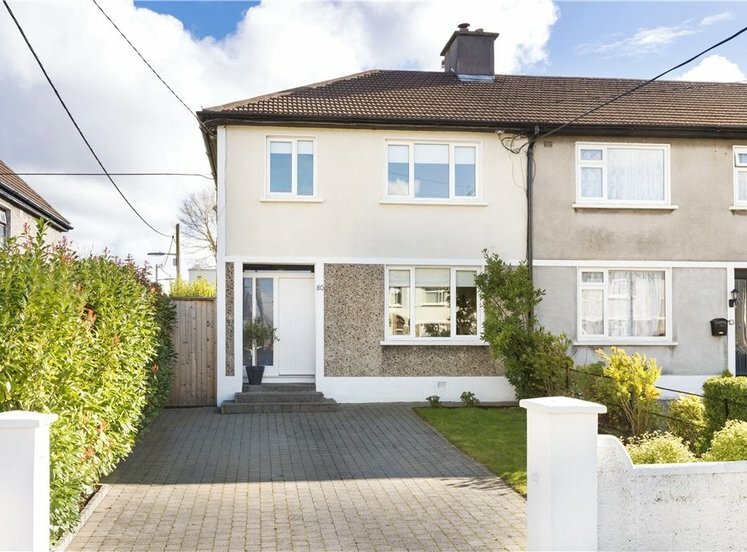 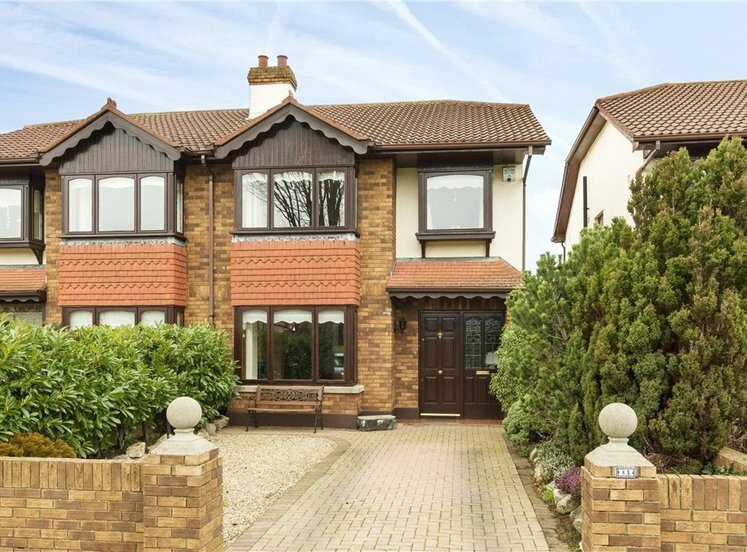 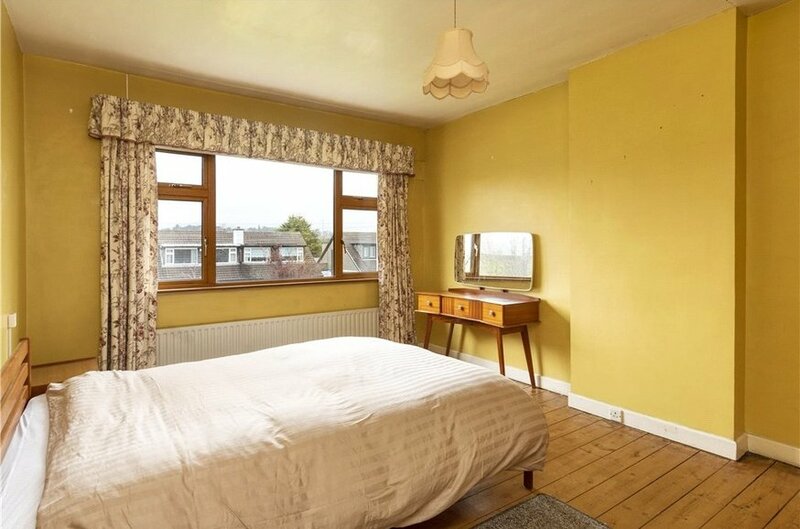 The location could not be better situated close to Churchtown, Dundrum, Ballinteer and Rathfarnham Villages. 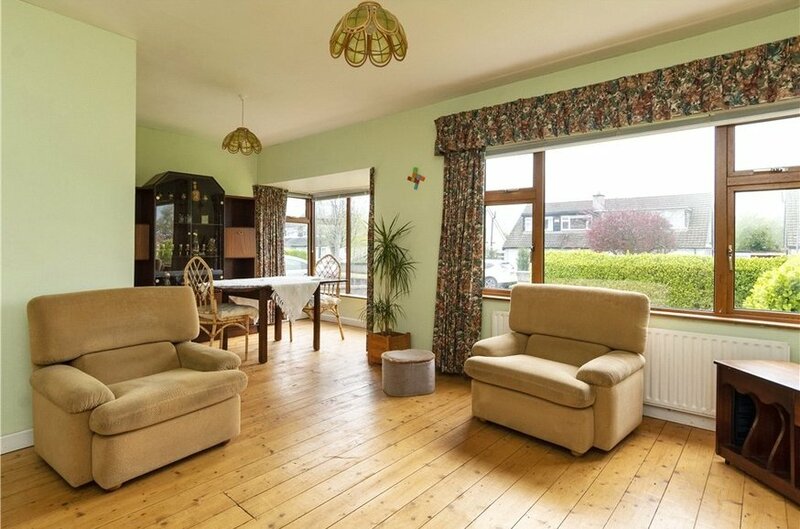 The property is only a short stroll from a host of nearby amenities including many local shops, excellent primary and secondary schools and various sporting and recreational amenities including Marlay Park, St. Enda’s Park and Meadowbrook Swimming Pool and Leisure Centre. 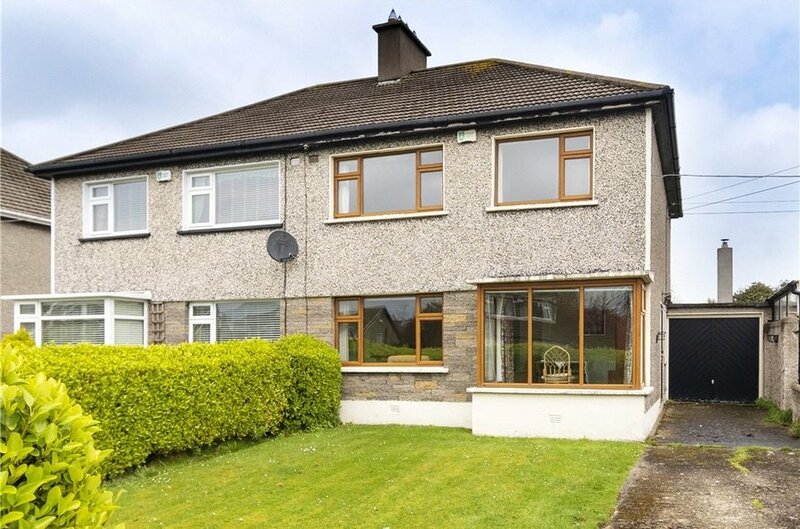 Both Dundrum Town Centre and Nutgrove Shopping Centre are within a 15 minute walk of the property. 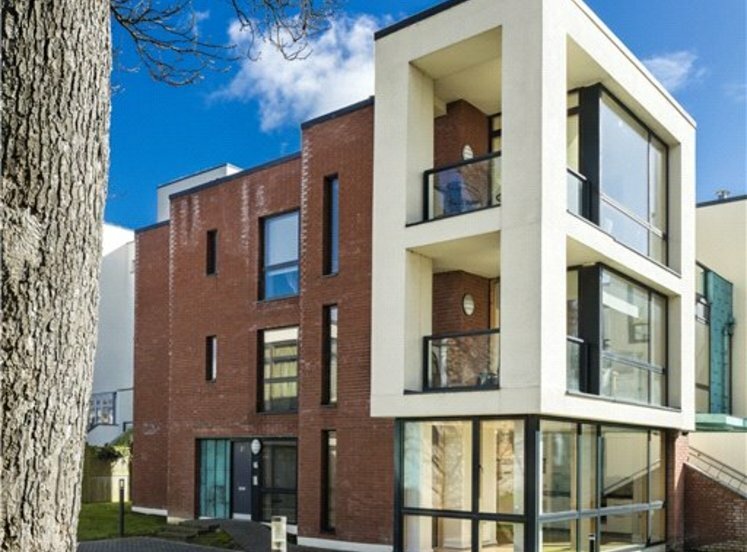 The locality enjoys excellent transport links with Dublin City Centre within a 20 minute drive and N11 and M50 motorway within 5 minutes’ drive providing ease of access to Dublin and the surrounding counties. 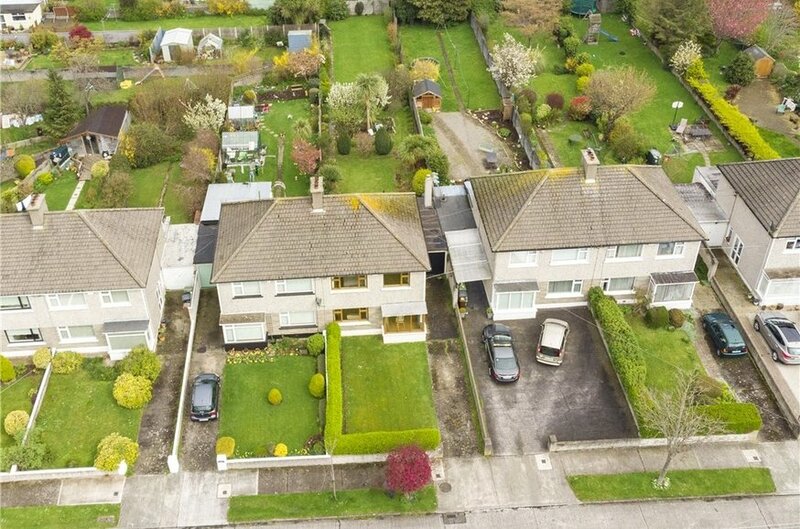 The local area is also well serviced by numerous bus routes as well as the LUAS Green Line in Dundrum. 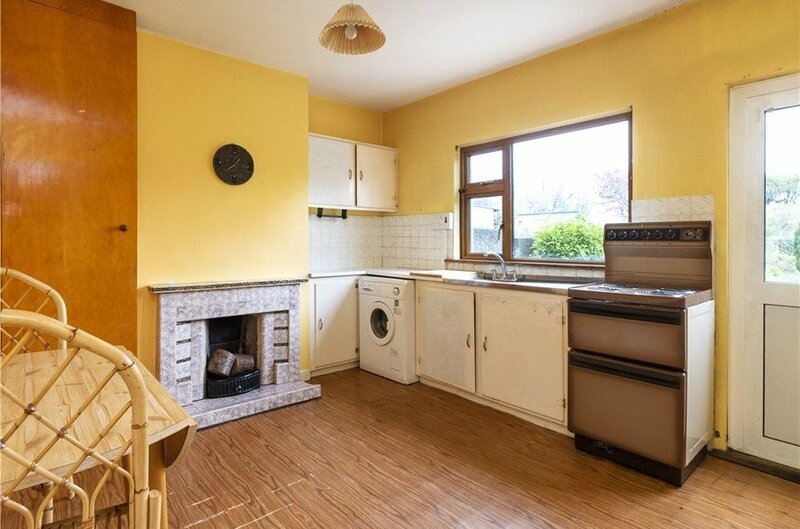 with range of kitchen units and cupboards, feature open fireplace with tiled surround and access to rear garden. 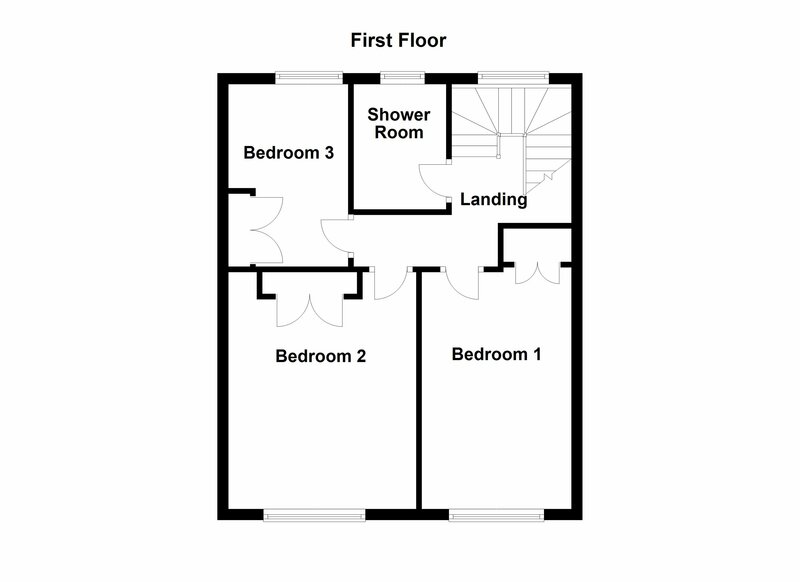 double room with built-in wardrobes. 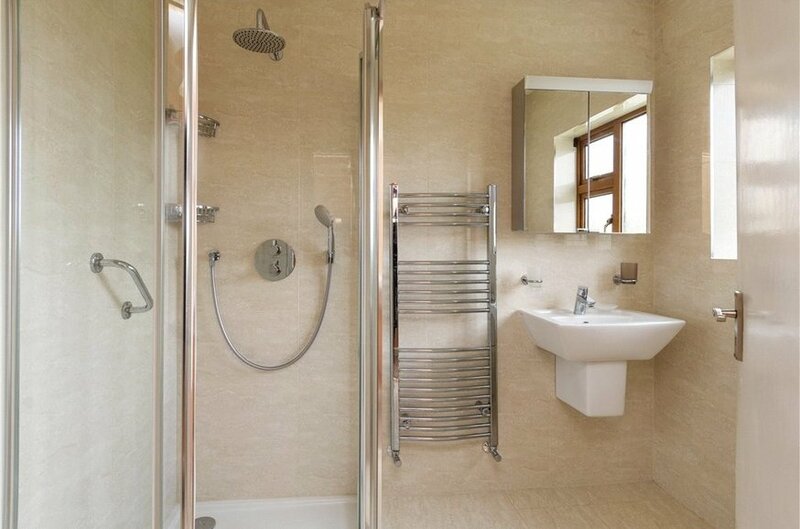 with w.c., w.h.b., bath, corner shower unit, heated towel rail, fully tiled floor and walls. 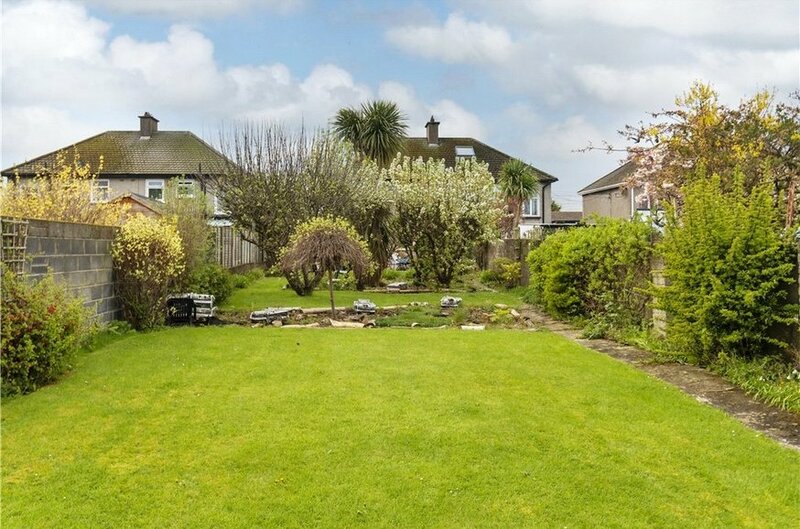 To the front there is a walled garden, lawn and driveway with ample off street car parking. 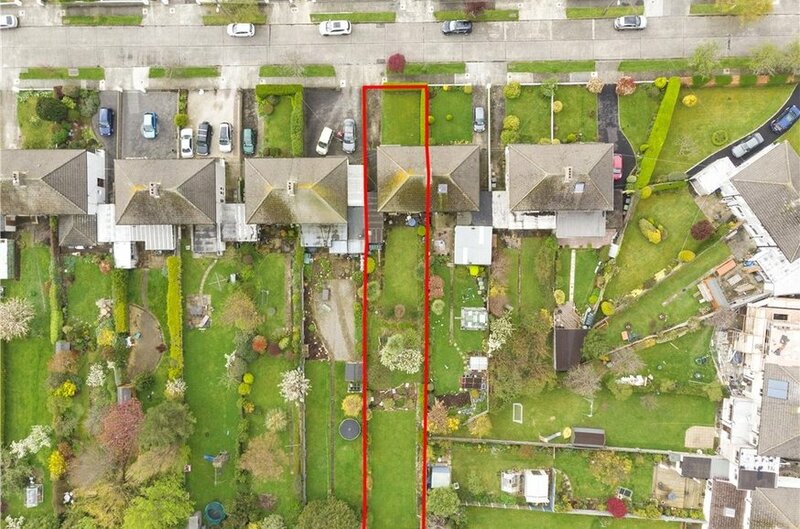 Garage (2.43m x 4.72m) offering scope to convert or further extend. 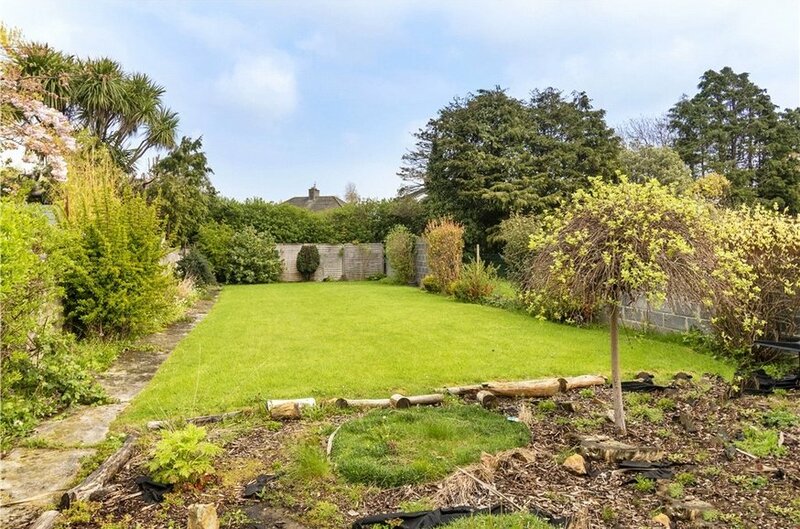 The rear there is a magnificent sunny 49m depth (1060 ft) lawned garden, offering excellent scope to extend or further develop subject to acquiring the necessary planning permission.